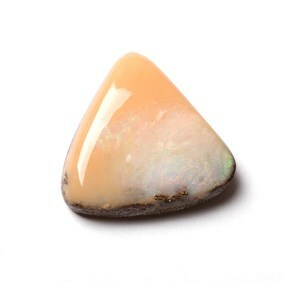 Our Australian boulder opals are hand selected from one of our longest standing suppliers. 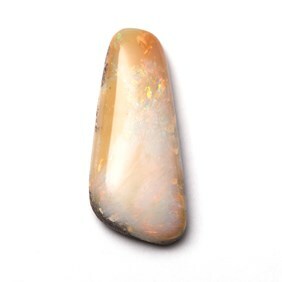 We carefully select the most beautiful and unique boulder opals which we know our customers will fall in love with, just as we do. 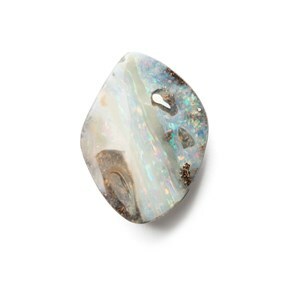 Our boulder opals are an example of a truly ethically sourced gemstone as we personally know the couple that mine, cut and polish the opals themselves in Australia. 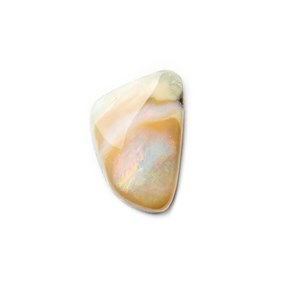 For more information on boulder opals click here. 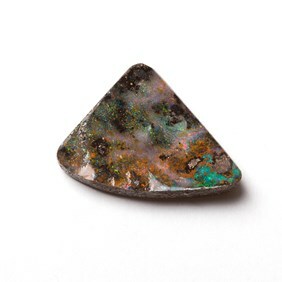 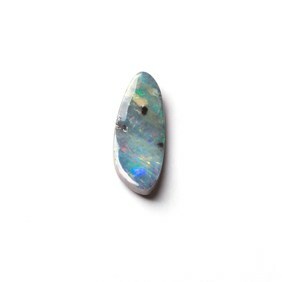 If you wish to make your own setting for your freeform boulder opal, take a look at our full range of metal sheet and wire, silversmithing tools and our range of books which covers skills from silversmithing to stone setting. 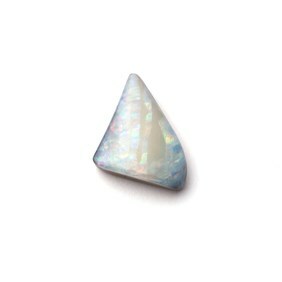 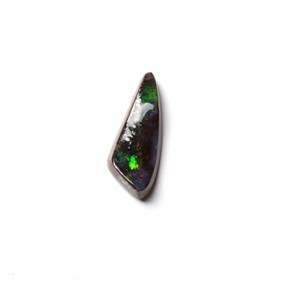 We are so proud to offer a large range of Australian boulder opals for your handmade jewellery designs. 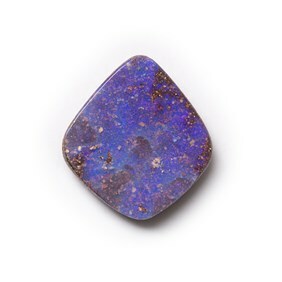 What is a boulder opal? 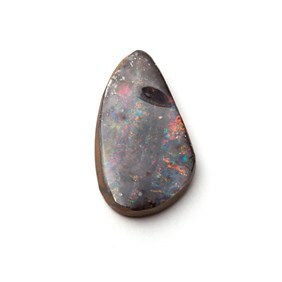 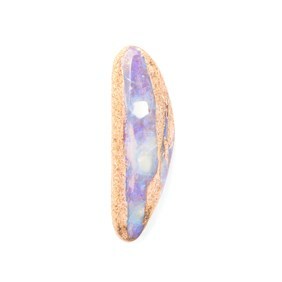 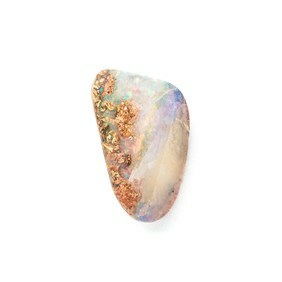 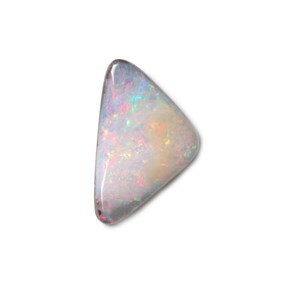 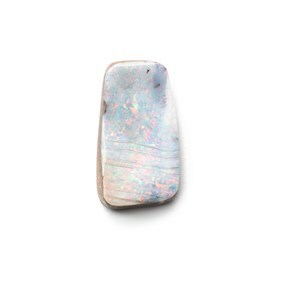 This beautiful stone comes from the opal fields in Western Queensland, the stone is formed in sandstone and ironstone. 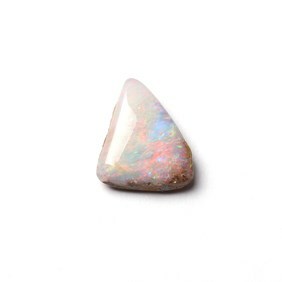 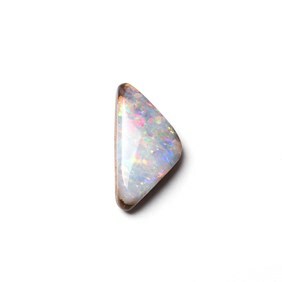 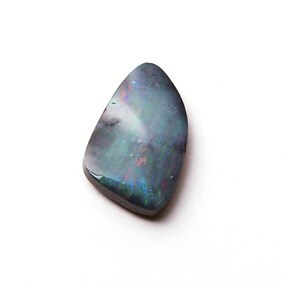 Boulder opals come from a seam of coloured opal in the rock which is cut and polished to reveal opal, with incredible colours that flash and move together in one or more bands of colour. 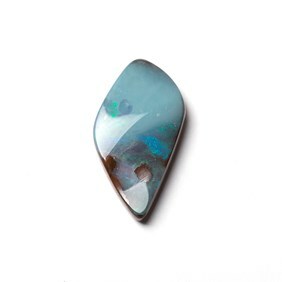 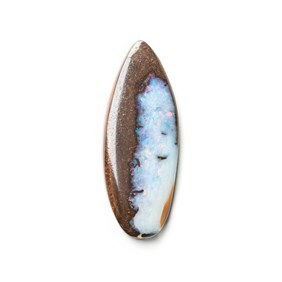 Each boulder opal is completely unique and hand cut into freeform cabochons to be set into beautiful pieces of jewellery. 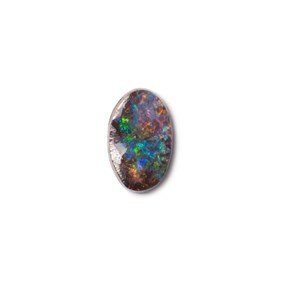 The pricing of a boulder opal is determined by the brightness of colour and pattern, the brighter and clearer the colours, the more expensive an opal can become - the rarest and most expensive opals are the reds! 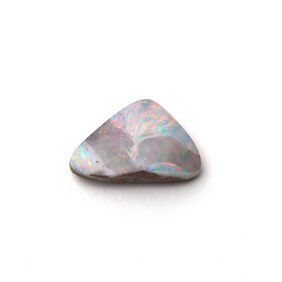 The price of an opal is judged on the brightness of colour, brilliance and pattern; the brighter and clearer the colours, the more expensive an opal can become (the rarest and most expensive of all opals are the reds). 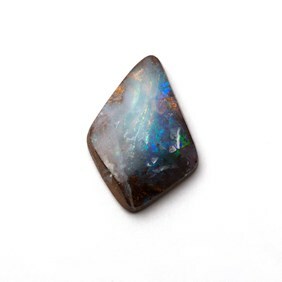 We have been working with our opal supplier for over 20 years, they are a husband and wife team from Australia who mine, cut and polish the stones themselves. 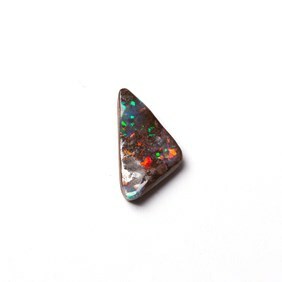 Watch our behind the scenes video below, where we meet with our Australian boulder opal supplier and cherry pick opals we believe our customers will love.